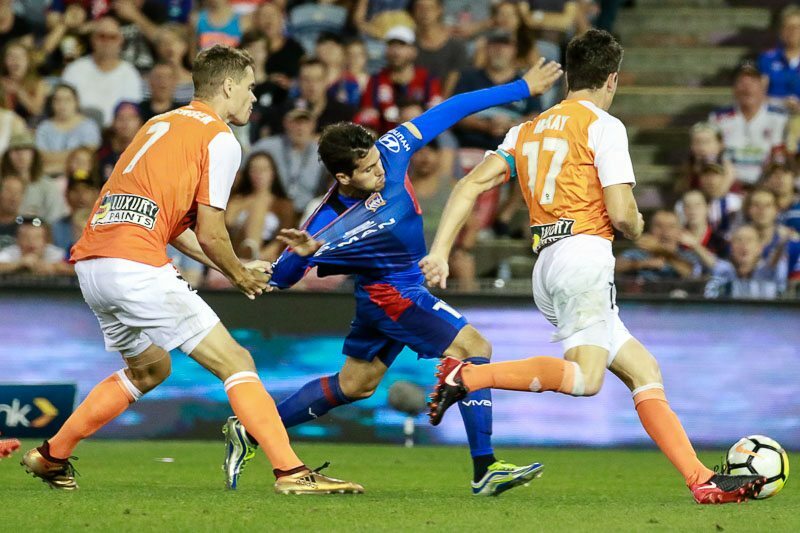 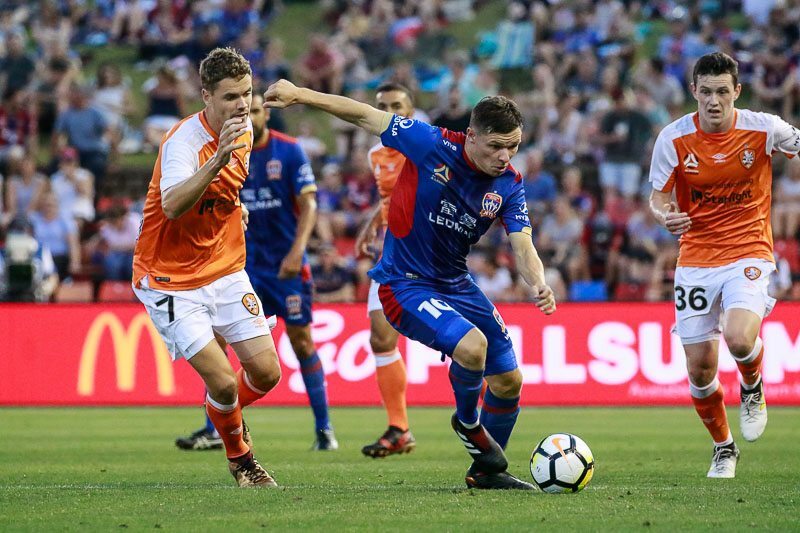 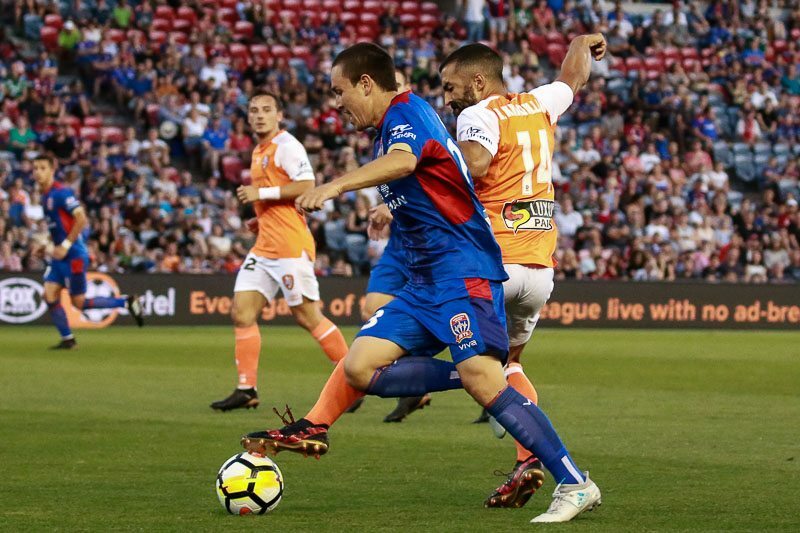 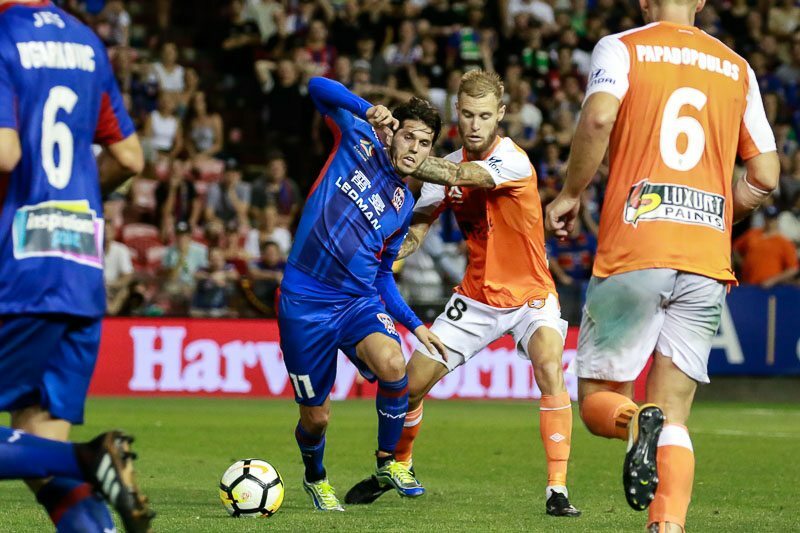 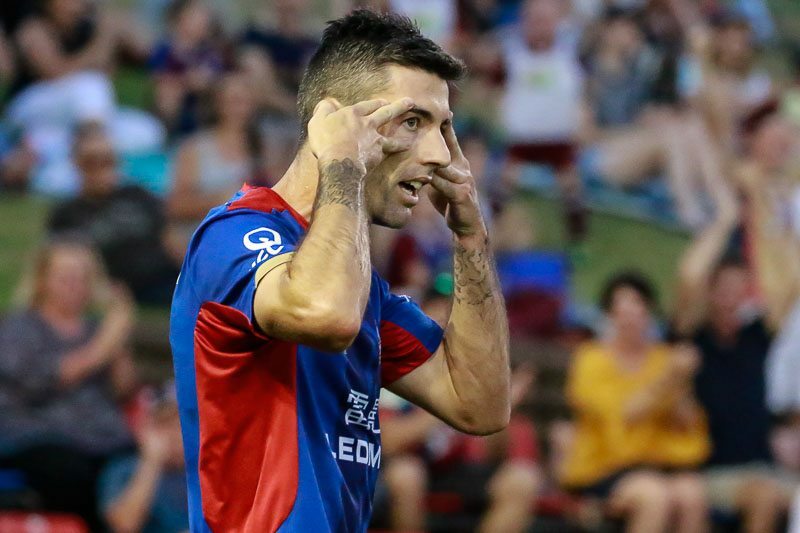 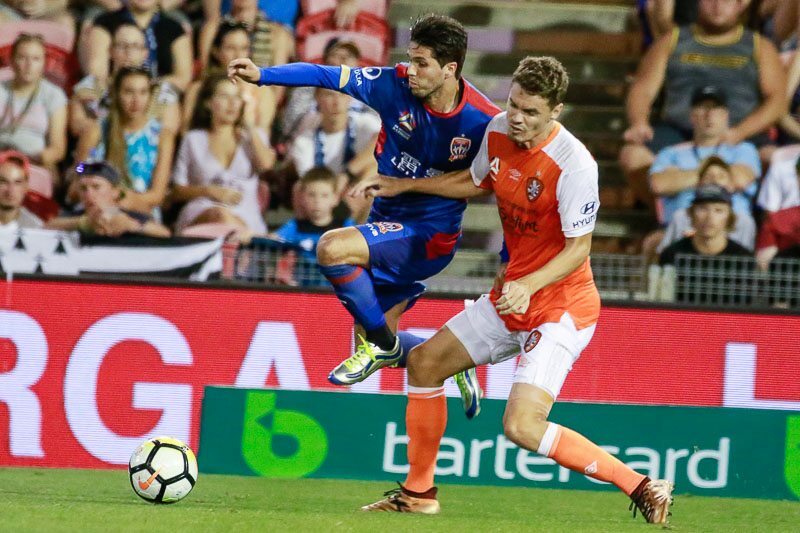 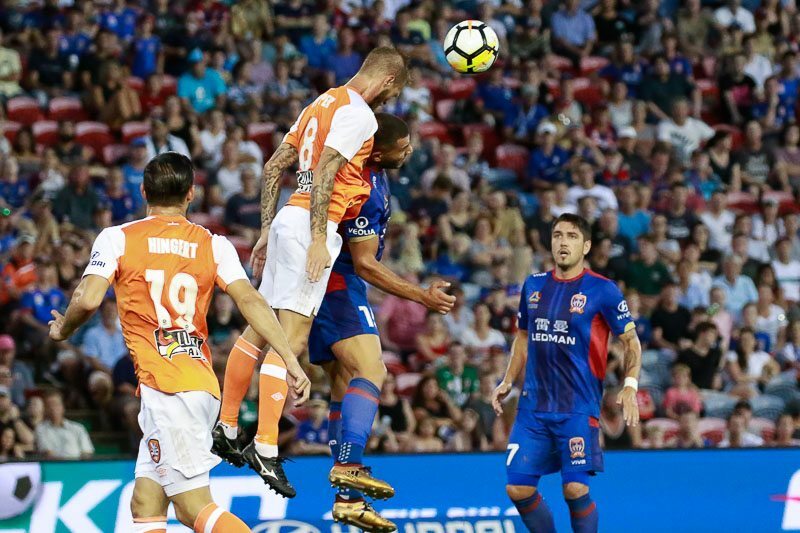 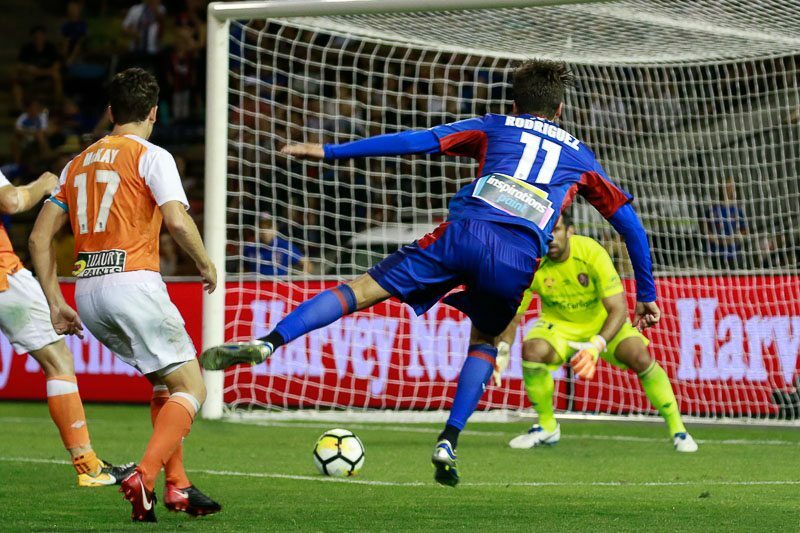 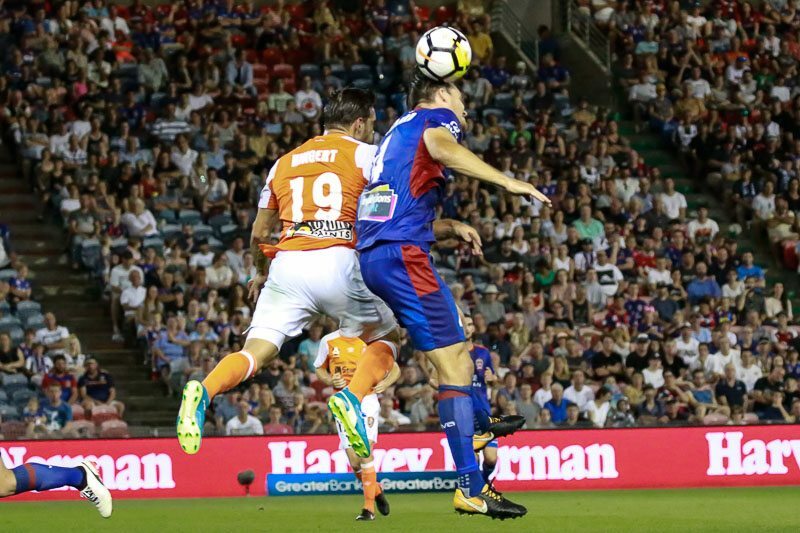 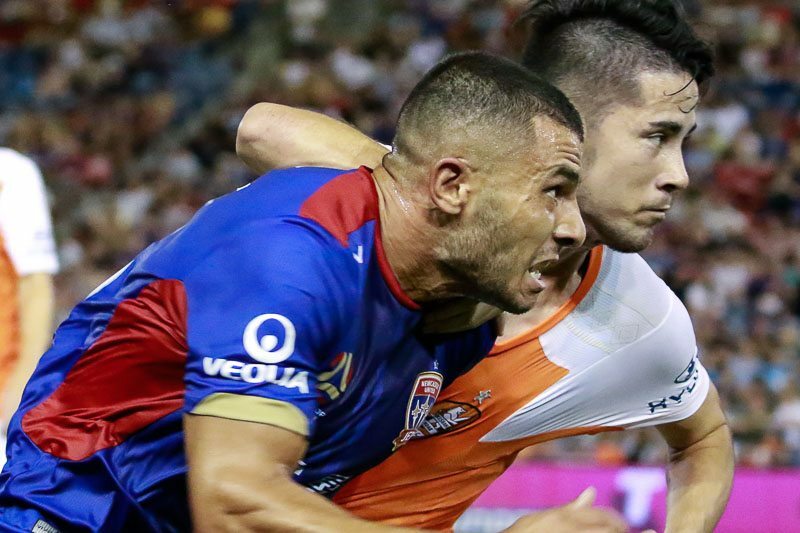 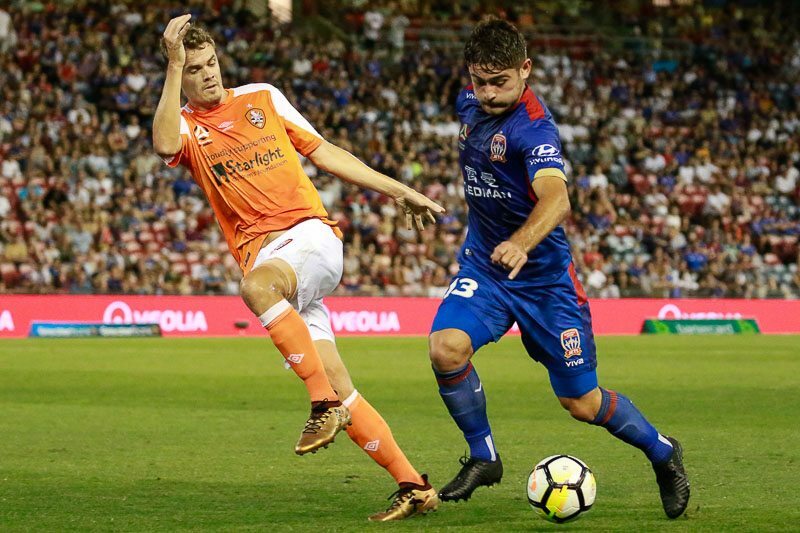 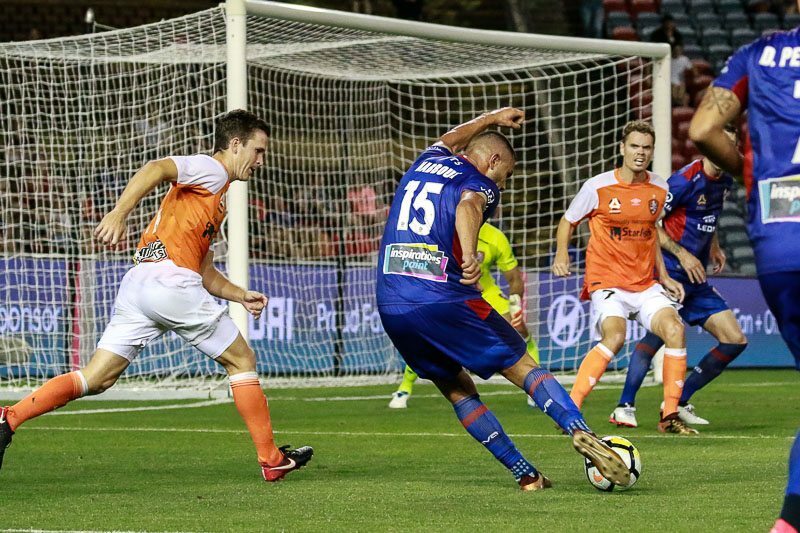 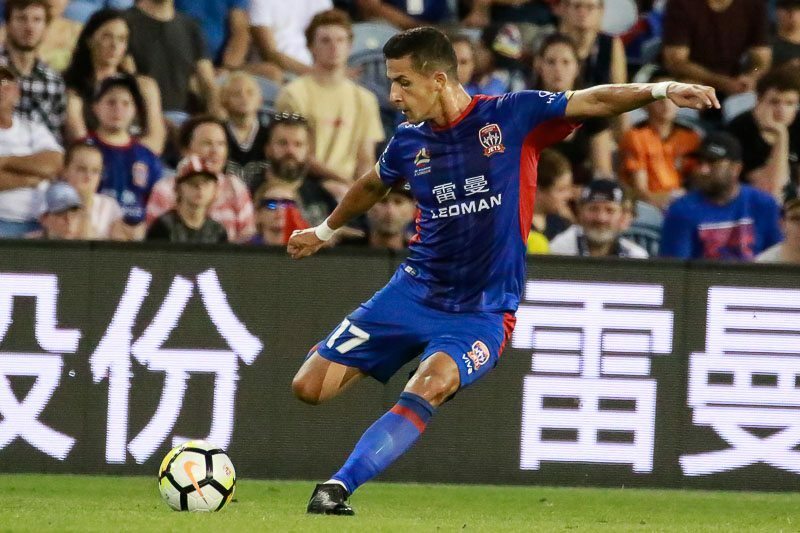 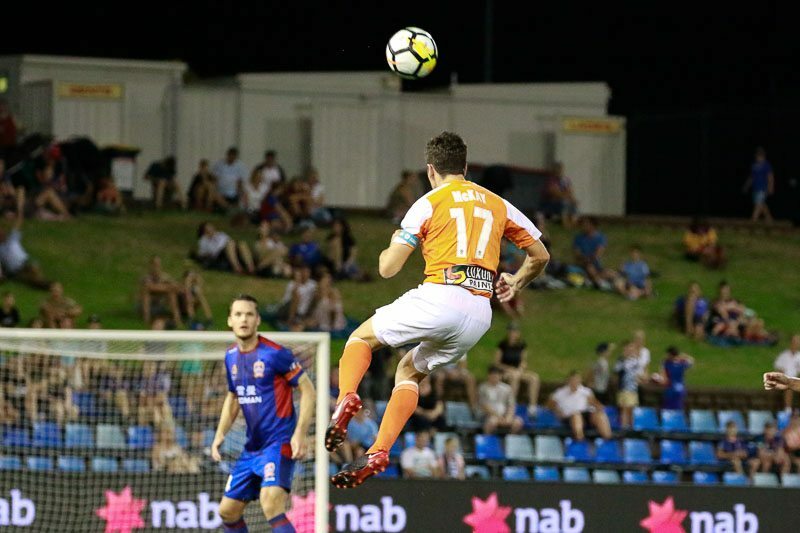 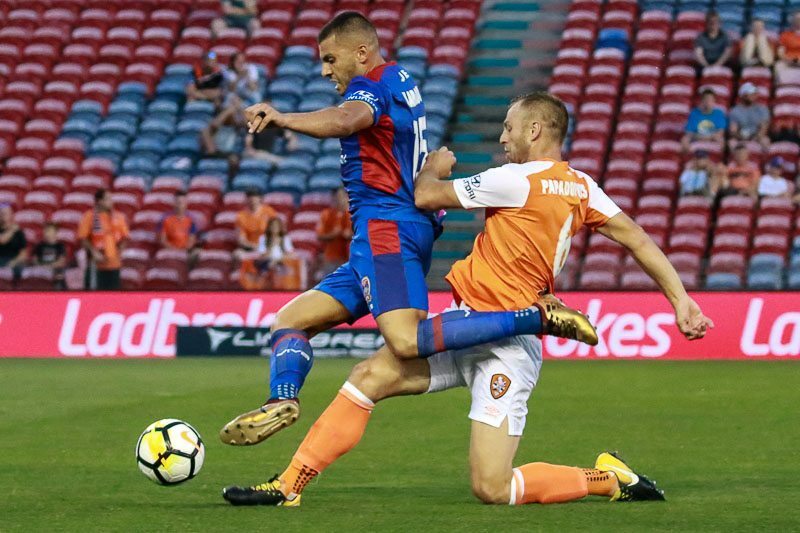 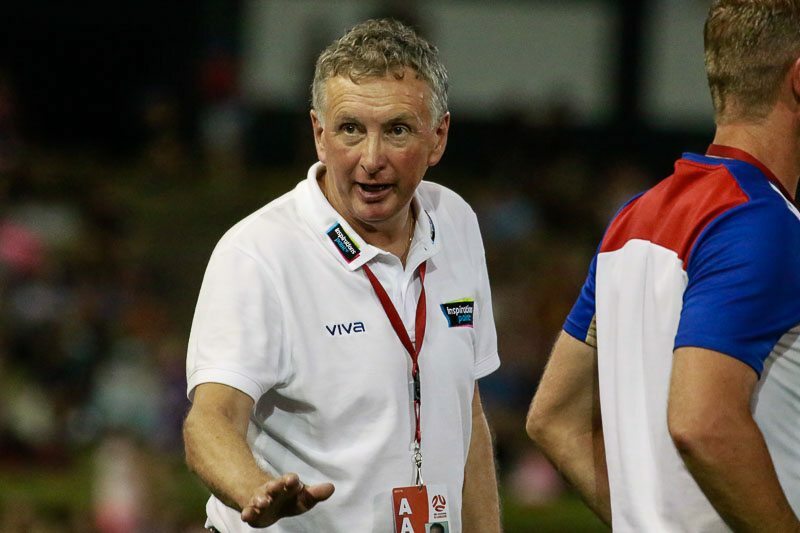 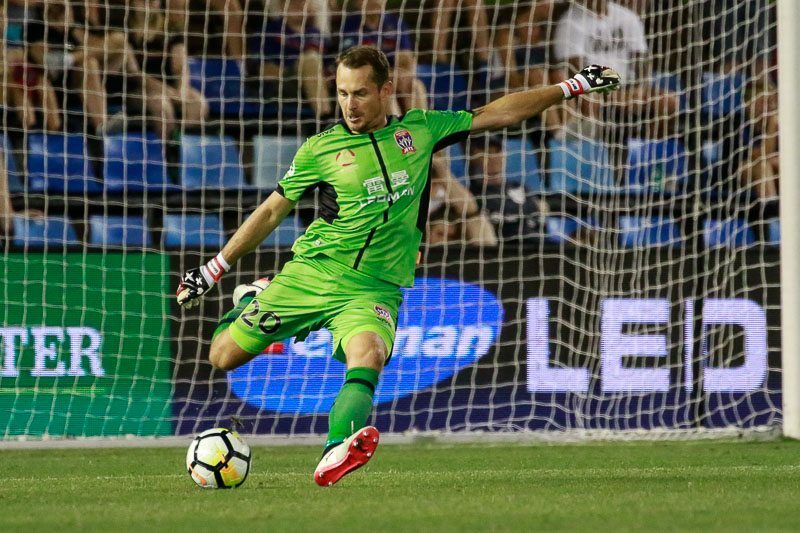 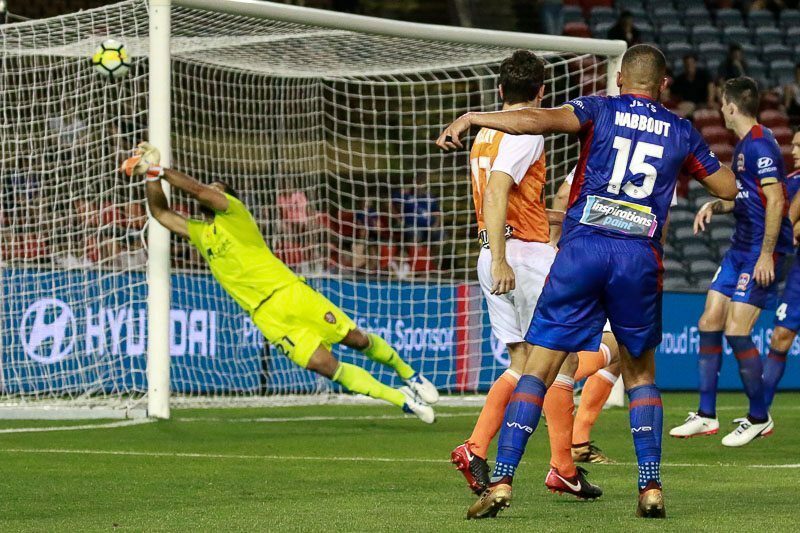 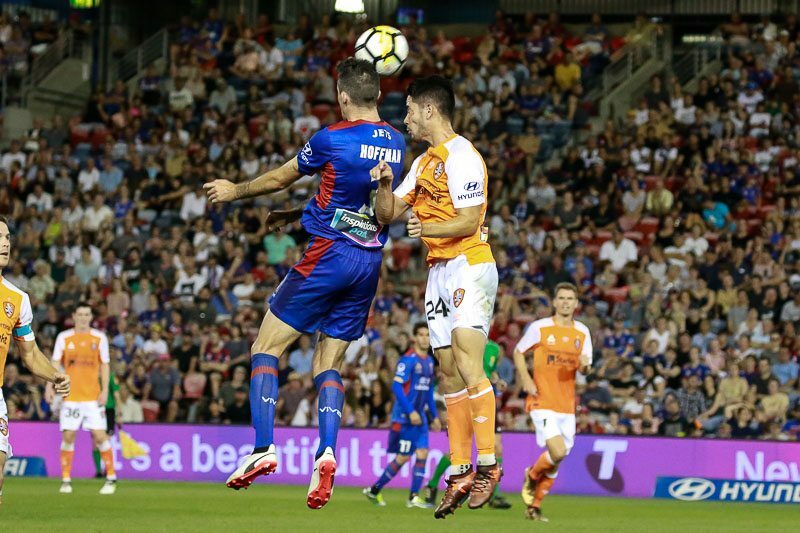 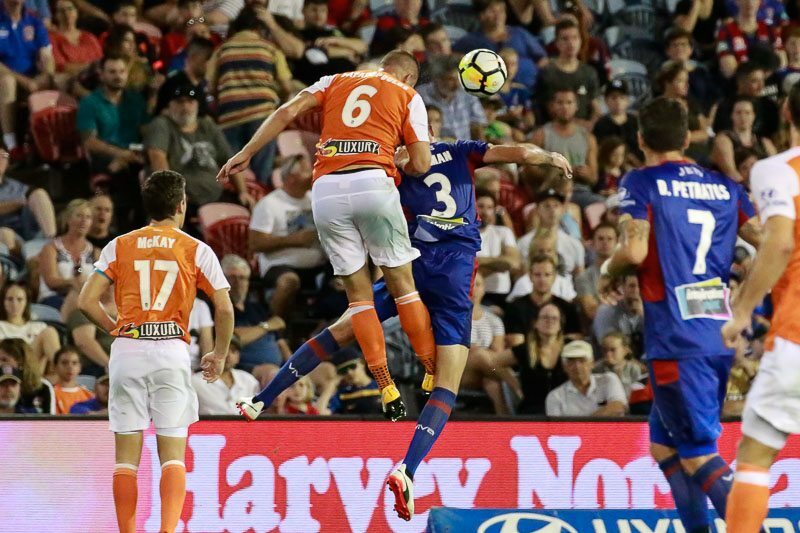 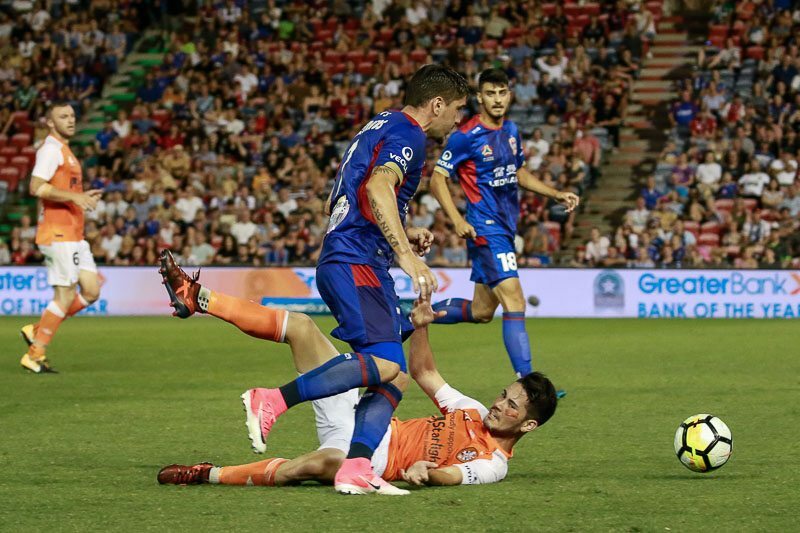 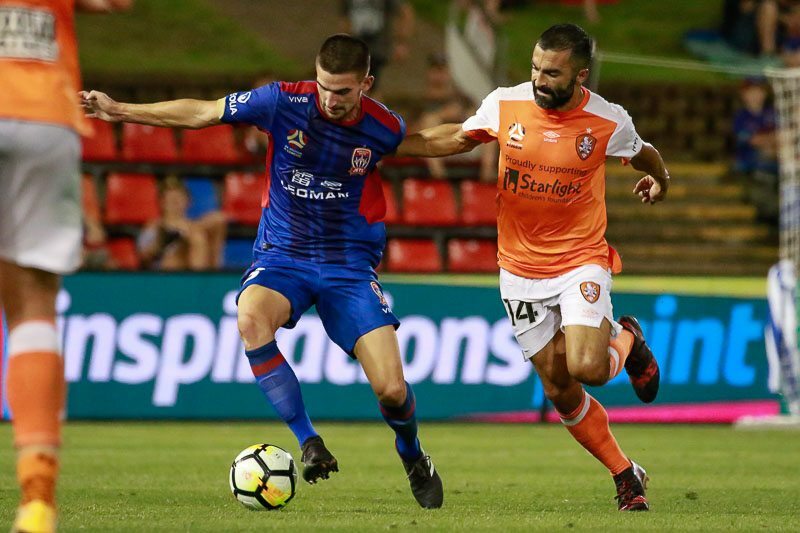 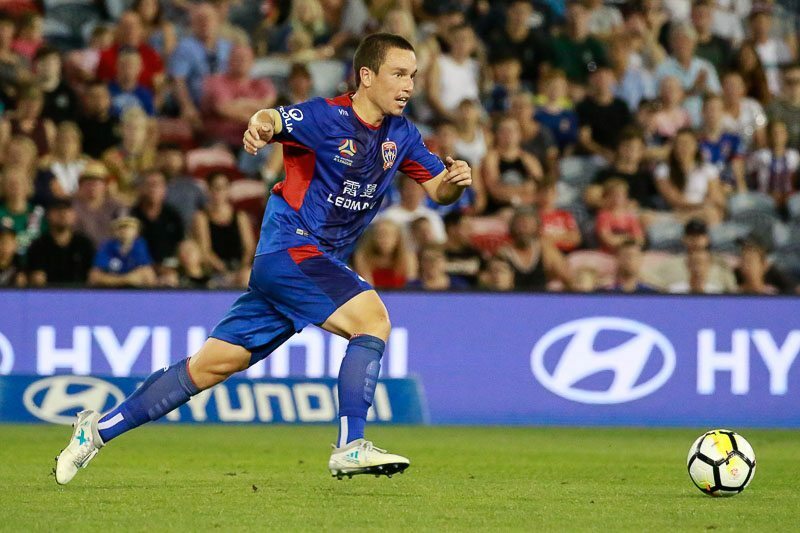 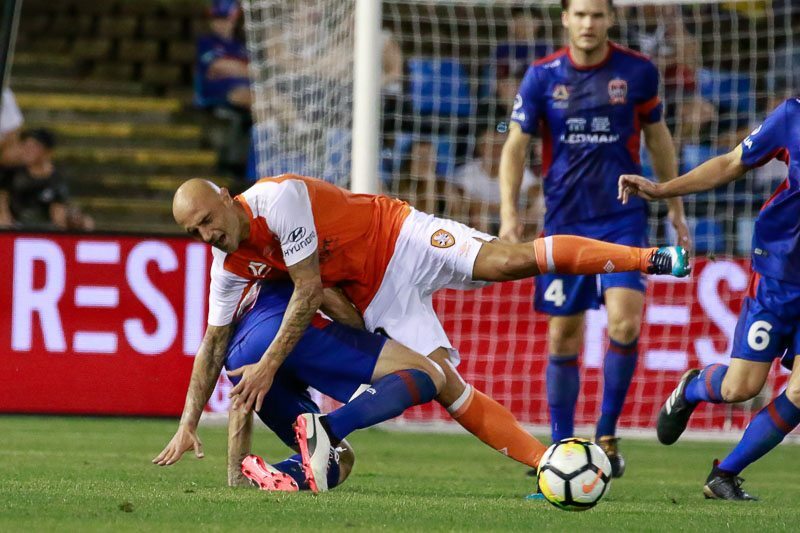 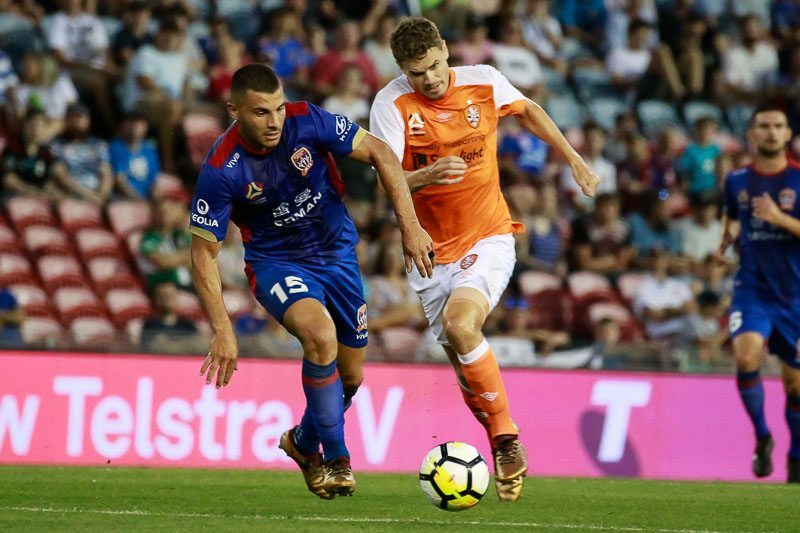 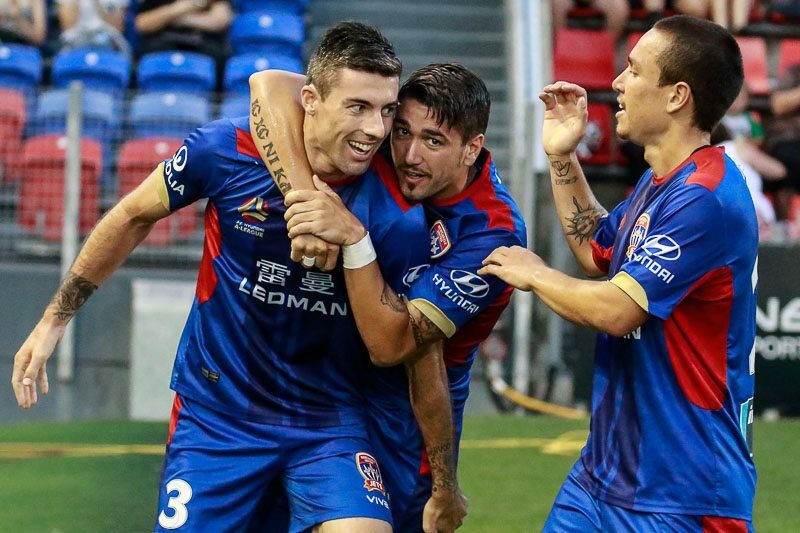 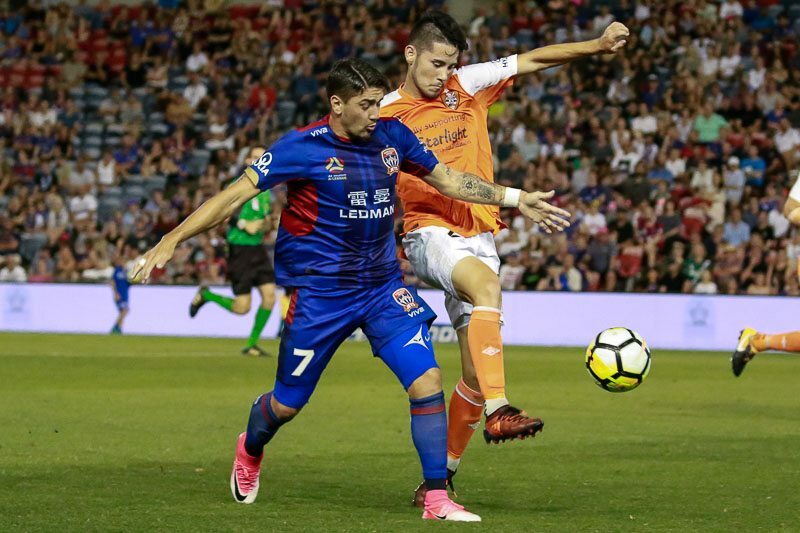 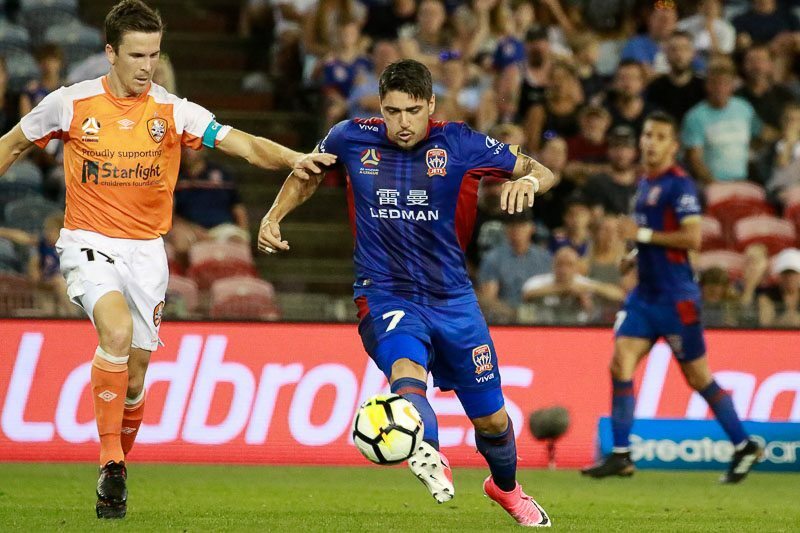 The Newcastle Jets continue to build their case as a genuine A-League title contender, with a 1-0 win over the Brisbane Roar on Friday night. 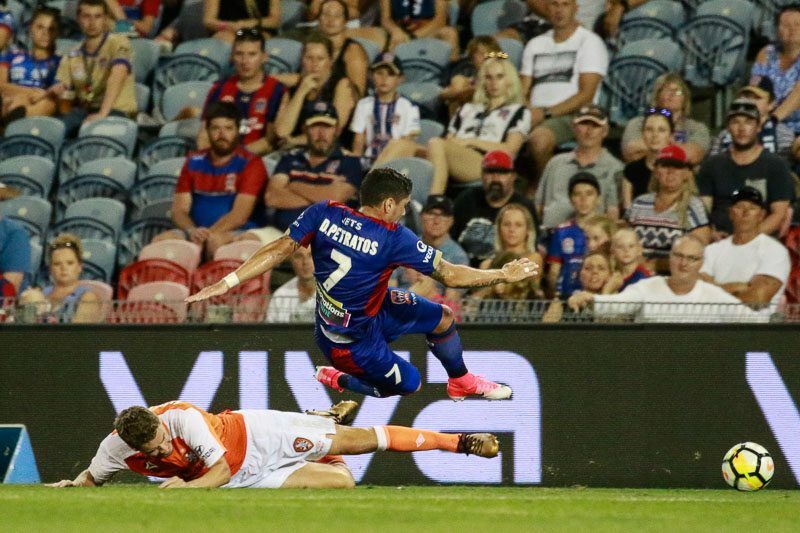 Jason Hoffman’s well-taken goal in the 11th minute the difference between the two side. 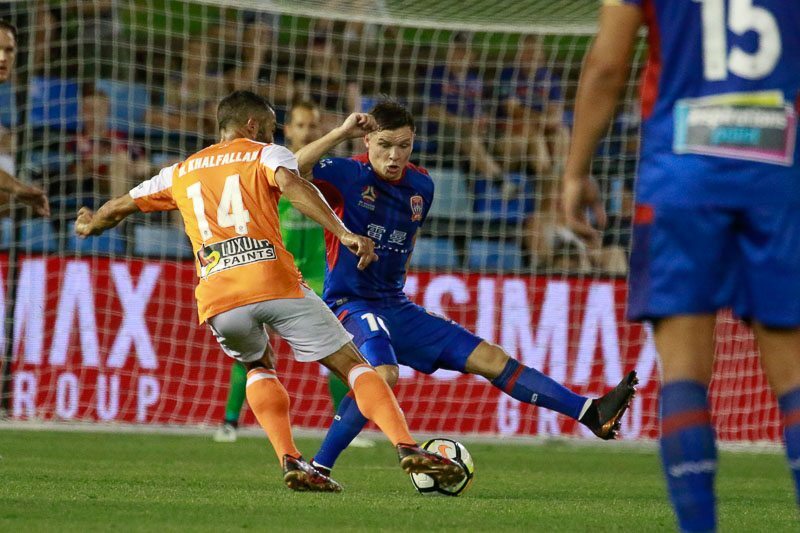 Re-live all the action from McDonald Jones Stadium in our photo gallery.